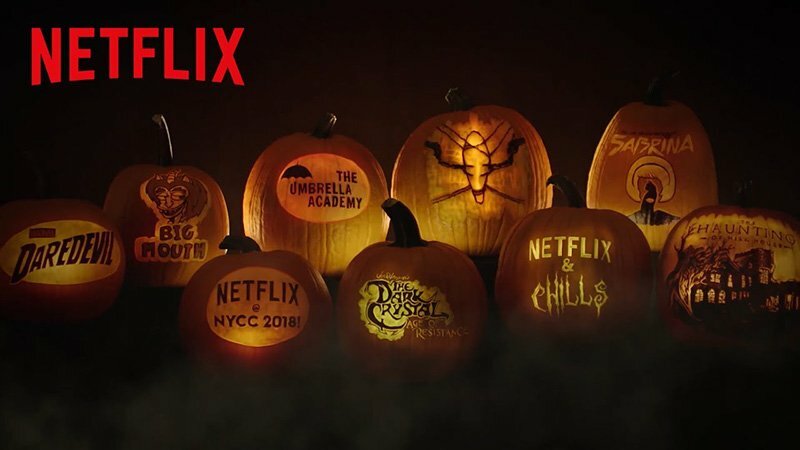 Something spooky this way comes according to Netflix’s 2018 New York Comic Con lineup. Netflix aims to delight fans with a full range of laughs and frights, and even a superhero to save the day! You can check out panel details below, as well as Netflix’s NYCC 2018 announcement video! The post Netflix New York Comic-Con 2018 Lineup Revealed appeared first on ComingSoon.net.